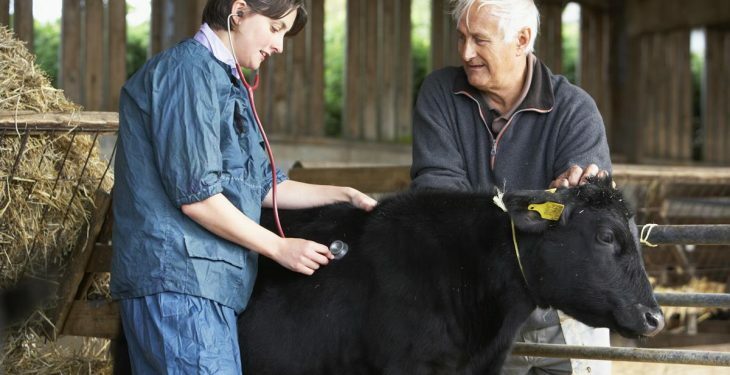 The British Veterinary Association (BVA) has welcomed Defra’s announcement that animal health and welfare will be considered as ‘public goods’ under its new agriculture legislation. The Agriculture Bill, introduced into Parliament on Wednesday (September 12), has set out policy to replace the current subsidy system of direct payments to farmers and the new system will be phased in over a transition period of seven years from 2020. On a timeline for the introduction of the new system, Defra has proposed that the definition of higher animal welfare within the new public goods framework and the leadership role for animal health and welfare will be agreed in 2020. BVA president John Fishwick said: “We are very pleased to see the move from direct payments linked to land area to public money being used for public goods. 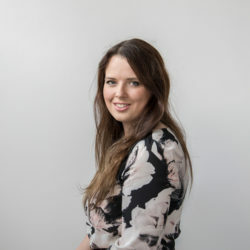 “For some time, we have been calling for animal health and animal welfare to be recognised as public goods to help guarantee that standards in this area are maintained or improved post-Brexit. “It is reassuring to hear that this will be supported with public money in agricultural policy. 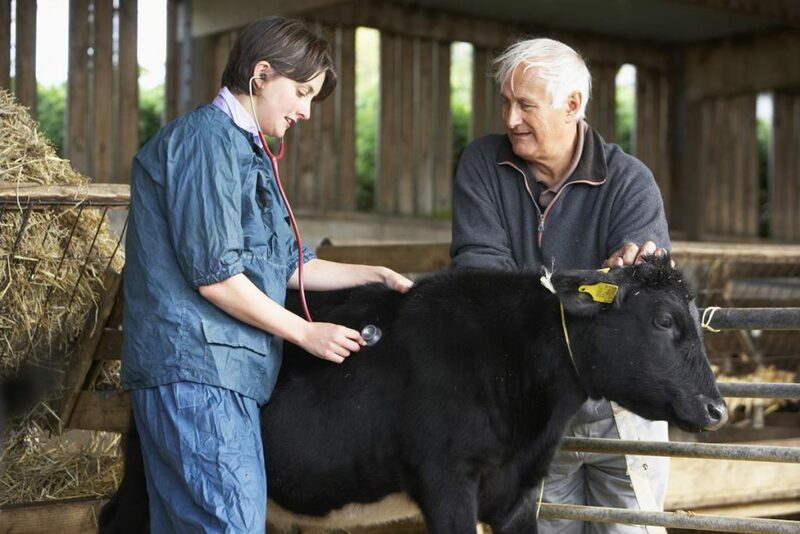 Vets play a crucial role in UK agriculture, from the farm-gate through to trade certification and border checks, so it’s vital that the Government use veterinary expertise to best effect in the delivery of this new Agriculture Bill. 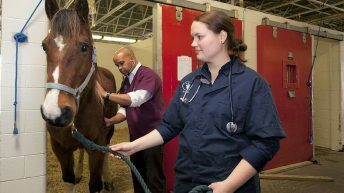 “Vets must be involved in defining what is meant by higher animal welfare for the new system and there is an absolute need for veterinary involvement in designing interventions to improve animal health and welfare.